It turns out to be quite an expensive affair when you have to call your plumber to your place for the slightest of irregularities. You might fear that it could turn into some large-scale disaster that would later cost you more but this ends up burning a hole in your pocket too. Small plumbing issues can be fixed by you and that way you can save up on a lot of money that you can dedicate to other household needs. Plumbing is no walk in the park. It gets messy and can be quite difficult to figure out what went wrong and where it went wrong. You need to have a basic knowledge of plumbing to be able to fix these problems. 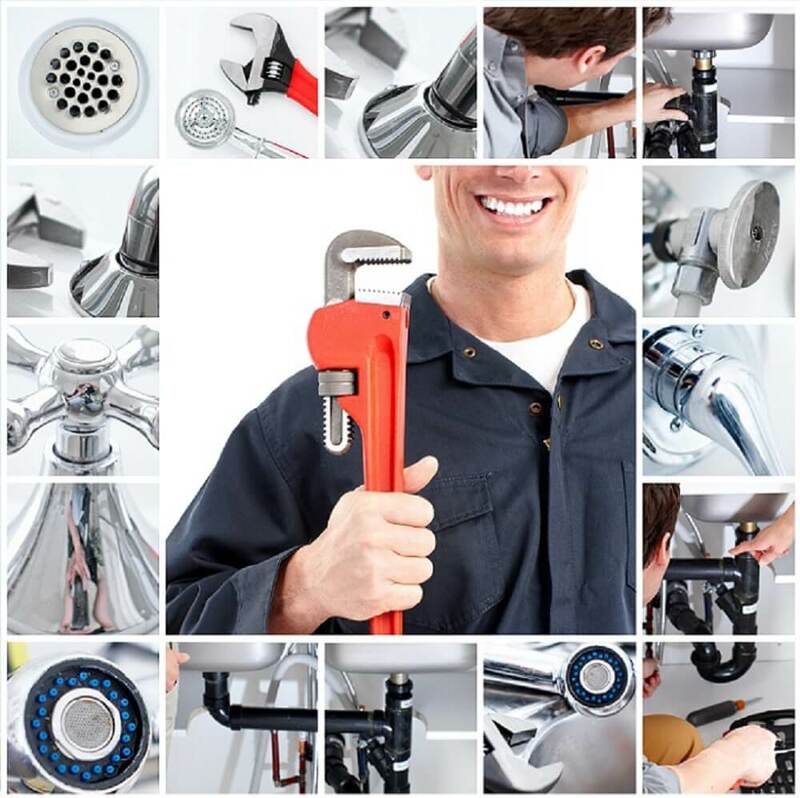 That being said, the elementary or routine problems that a household might face on a day to day basis are really not urgent enough for you to call upon a plumber. If you know a few basic tips and trick about plumbing, you can get them done yourself. Location of shut-off valves – Whenever you move into a new house or a new neighbourhood, make sure you figure out where the drain and the main shut-off valves are located. In most cases, these shut-off valves are found outside and not inside any particular house. This way, if there is a leak in the pipeline, you can always turn off the main shut-off valve to cut the water supply and save a lot of water. It is also really important that you know the sewer line access points. Knowing where they are located can come in handy when you are trying to clean up. This is one of the first things that you need to know about basic plumbing hacks. Pipe puncture – It is great to try and do most of the household mechanic work all by yourself but it is important that you know how to do them right. You need to have a fair idea about your house’s plumbing system. You don’t want to damage three things while trying to fix one. For example, if you are planning on drilling a hole into the wall to put up your favourite picture, ensure that there are no drainage pipes or supply pipes right behind the wall before you drill your way in. Otherwise, you could puncture the pipes which would lead to loss of water. It could always damage your house and you will need to pay a heavy sum to your plumber to get it fixed. Don’t over-tighten any fittings – There is a saying that goes ‘hand-tight is just right’ and we couldn’t agree more. If you are of the idea that the tighter you make the connections or fittings, the more secure the plumbing is, then you are horribly mistaken. In fact, it is quite opposite of that. Over-tightening the fittings and the connections can break the bolts and even damage the screws. This can make it hard to be undone in times of need. Plumber’s tape – Teflon tape, which is also commonly referred to as the Plumber’s tape, is a really handy tool that you need to have in your house. It is quite effective in hiding and fixing leaks around the fittings and joints. The standard procedure is to wrap it three times around before finally sealing it. So, as a houseowner, you should be aware of these important plumbing tips. If you want to save some good amount of money from your pocket, make sure you remember these tips.